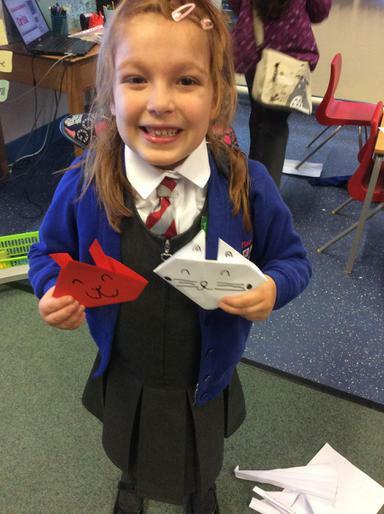 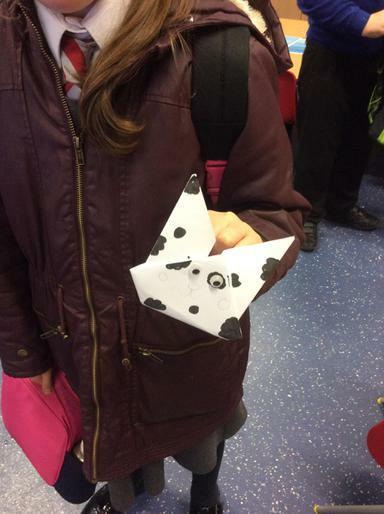 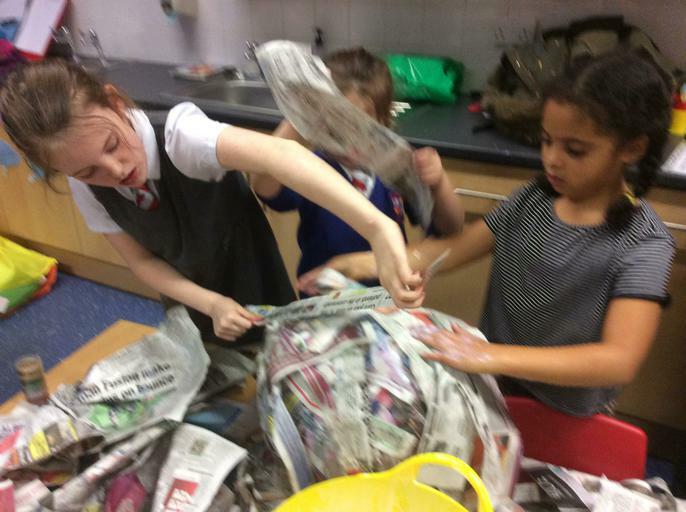 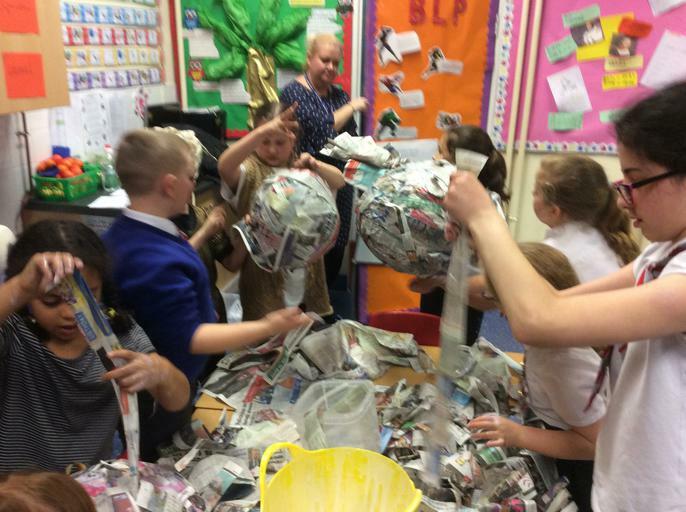 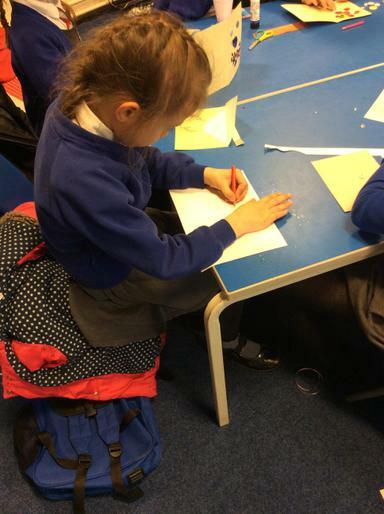 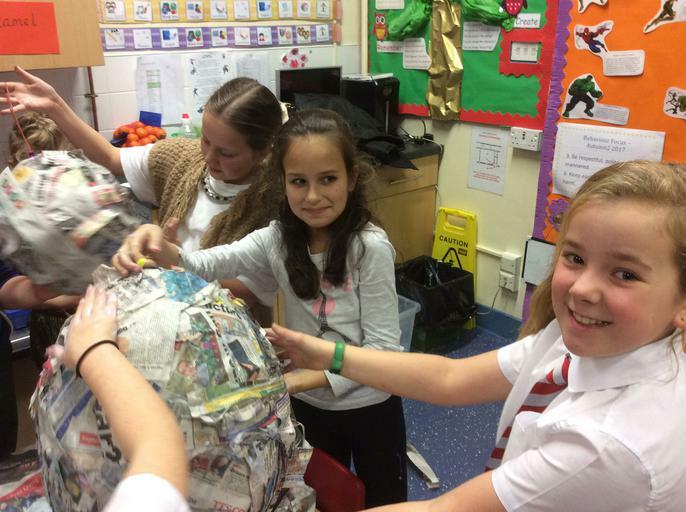 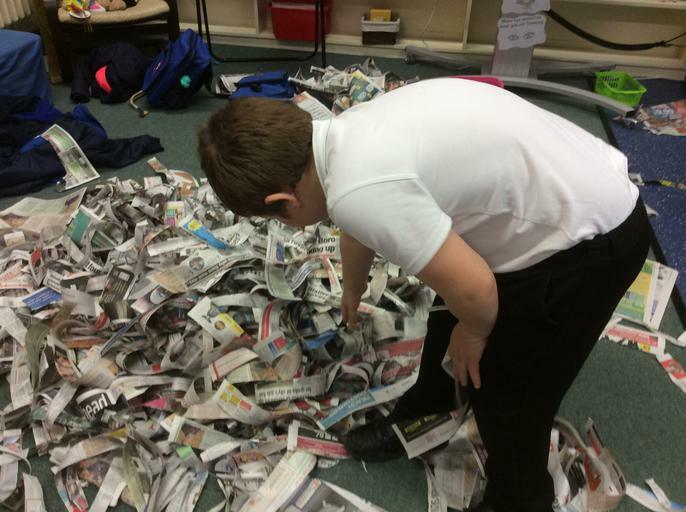 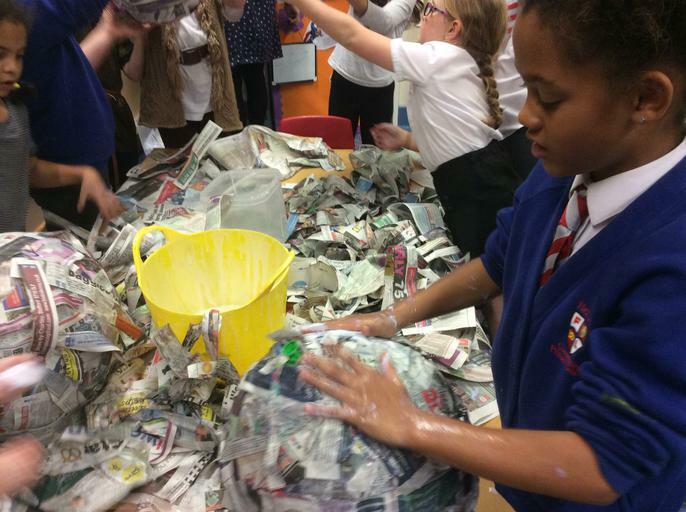 Paper Mache - We got good and messy creating giant spheres from paper mache! 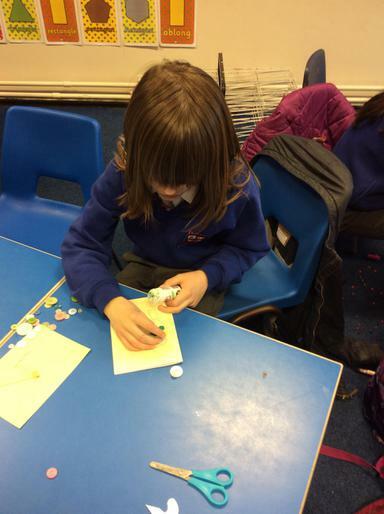 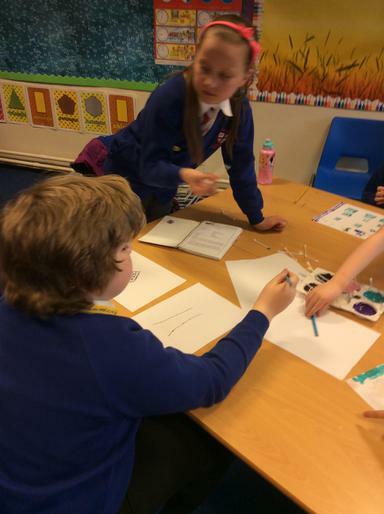 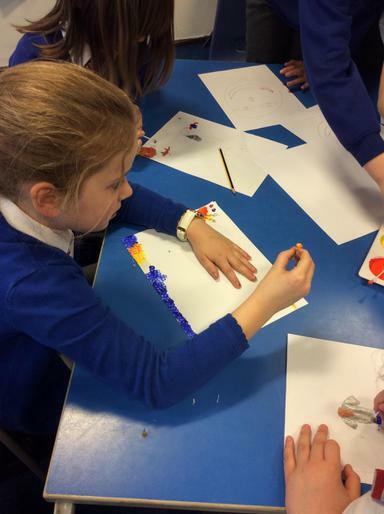 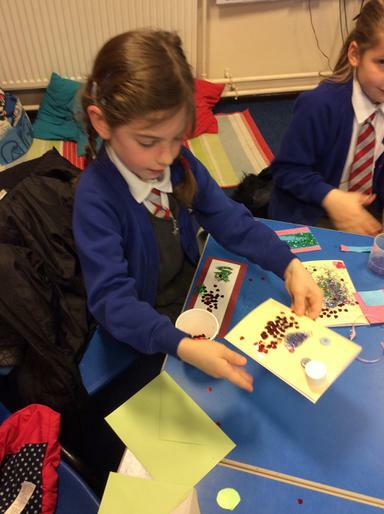 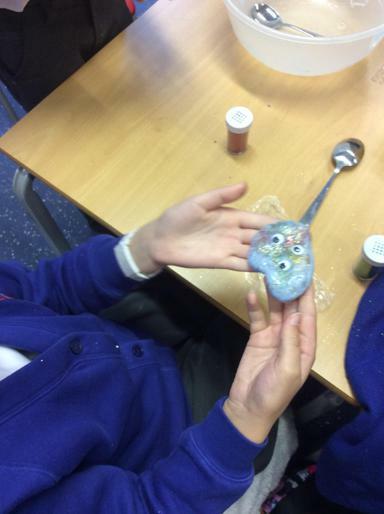 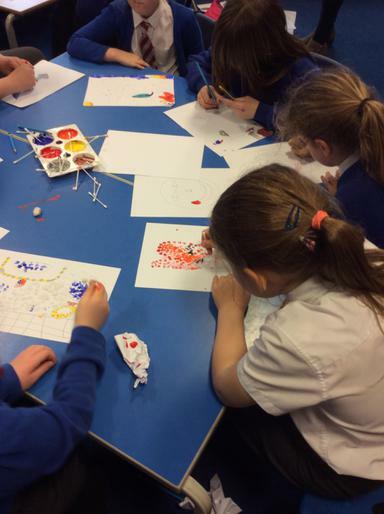 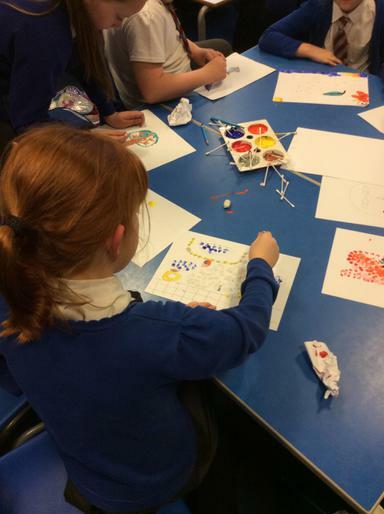 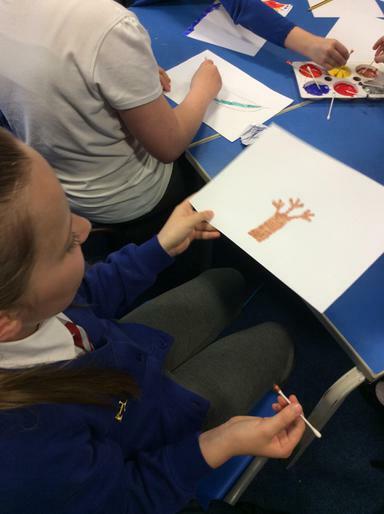 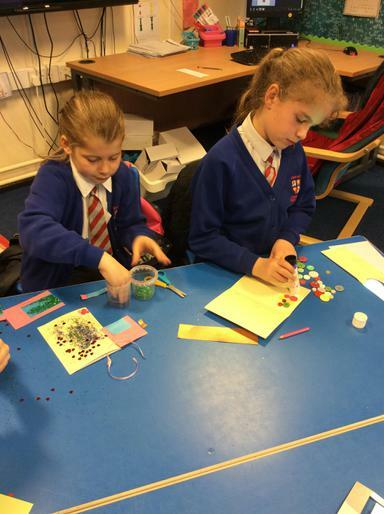 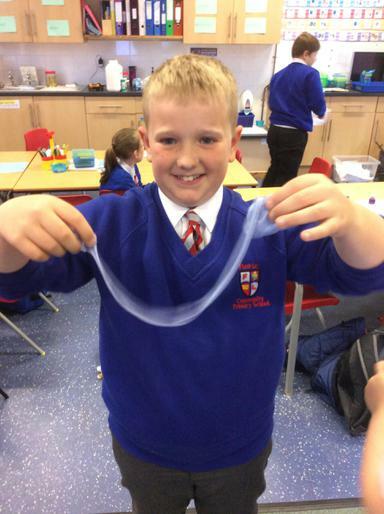 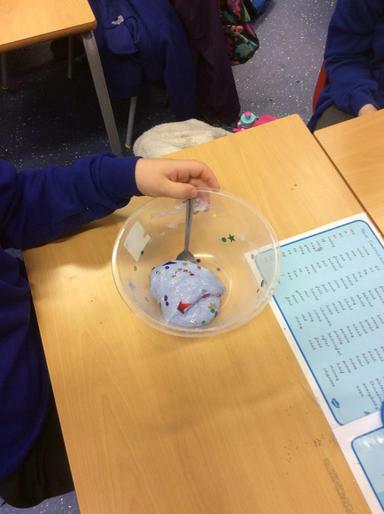 Slime - Art club got experimental with making our own slime! 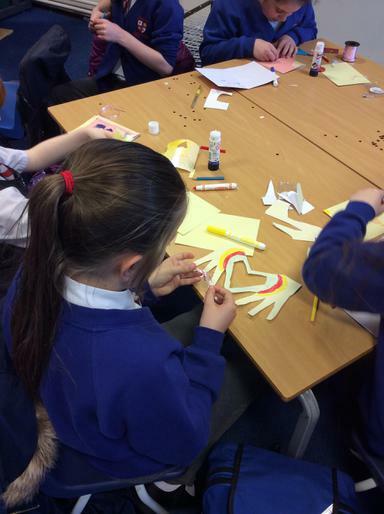 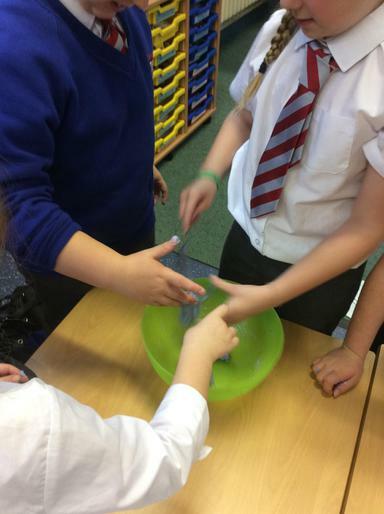 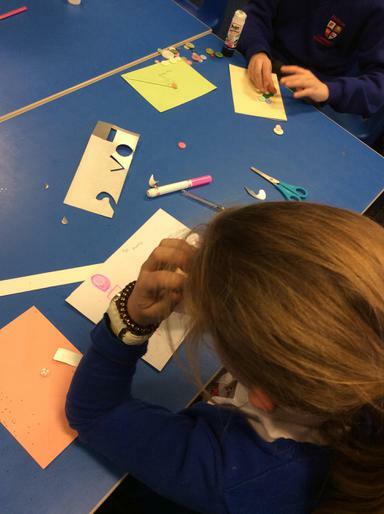 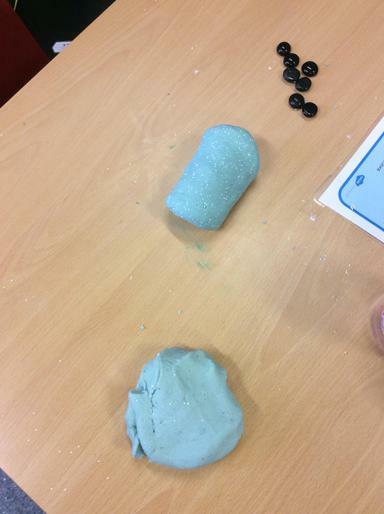 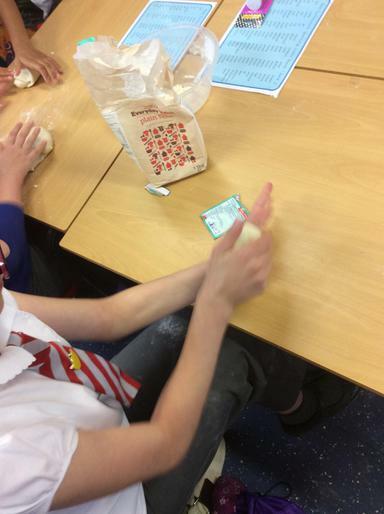 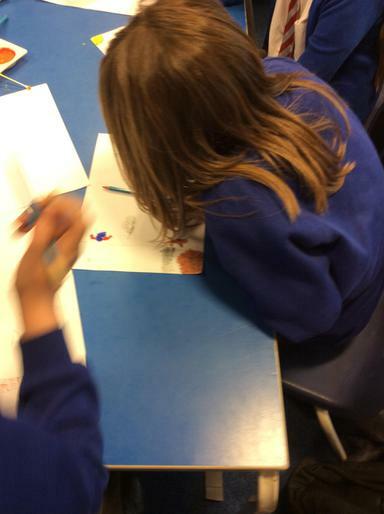 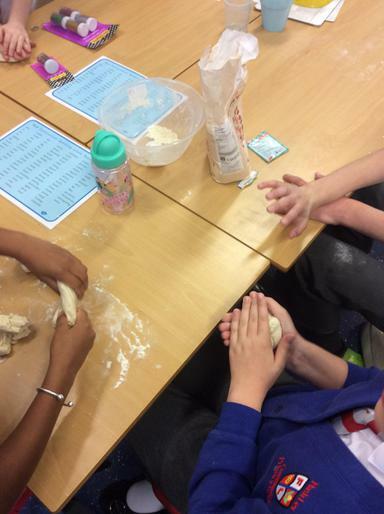 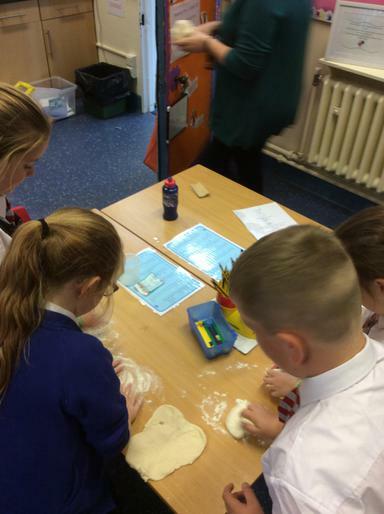 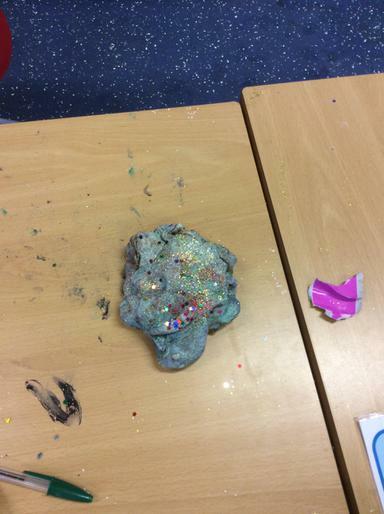 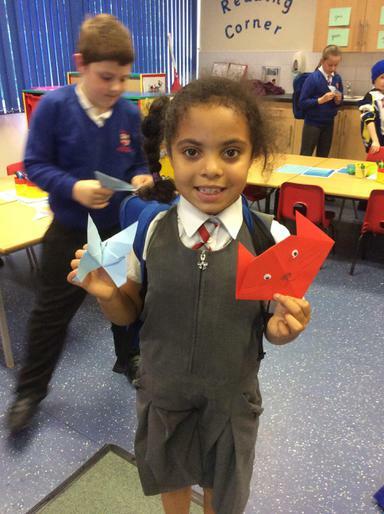 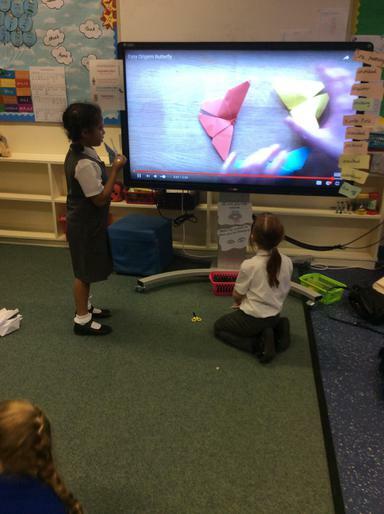 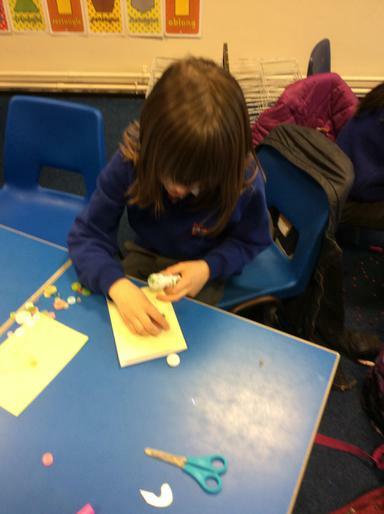 Playdough - We had fun following a recipe and creating our own playdough! 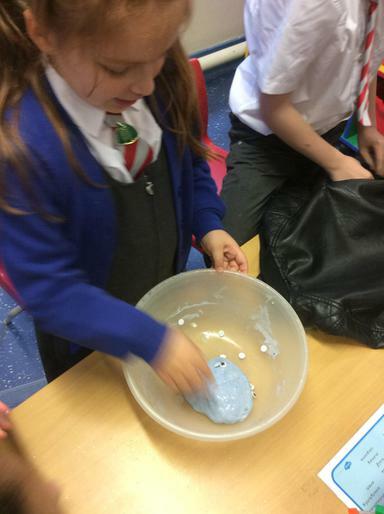 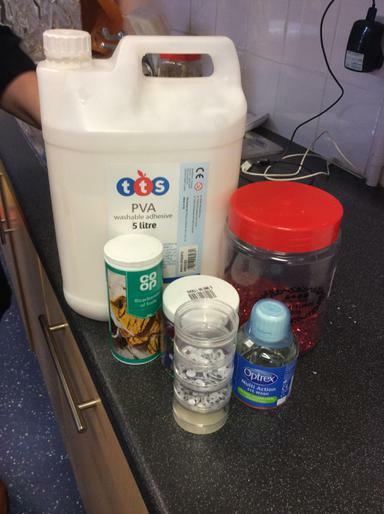 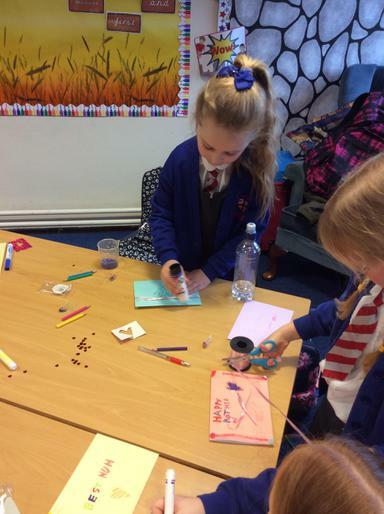 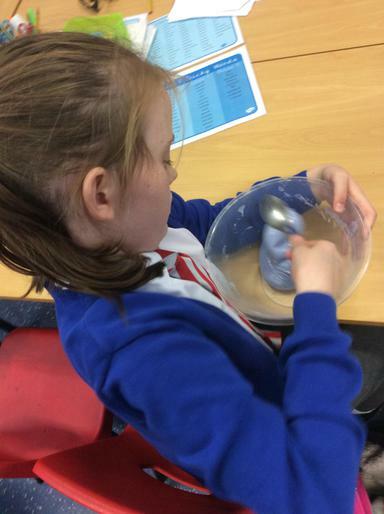 We experimented with colours, scents and added extras to make our playdough extra special!